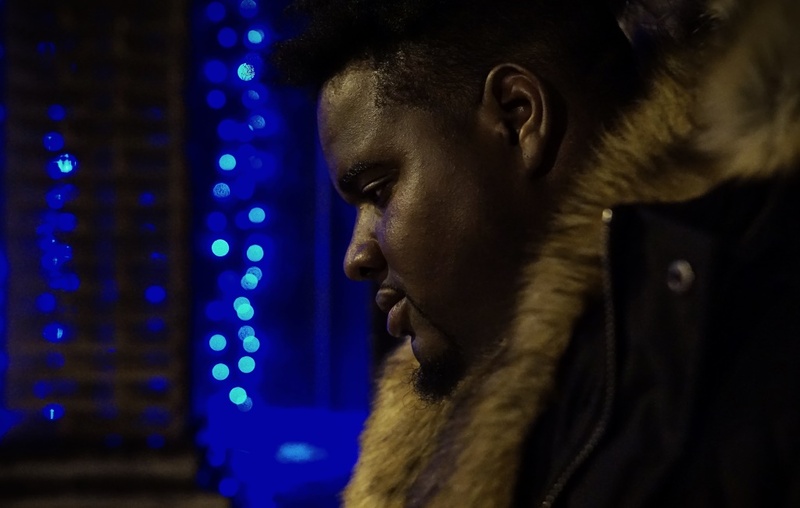 Fatboy Izzo stresses loyalty over everything in “Die For Dis” produced by DJ Mostwanted and JohnnyGotSound, directed by Les Visuals. This song appears on Izzo’s album TLKBOUTIT Vol. 1: Endurance, which is available here: https://onerpm.lnk.to/Tlkboutit-Vol-1 and on all digital platforms.